We are excited to announce the re-opening of the Archaeological Museum of Polygyros, the most important museum in Halkidiki! On Sunday, the 24th of April, the museum will open its doors to the public for the first time after its restoration. 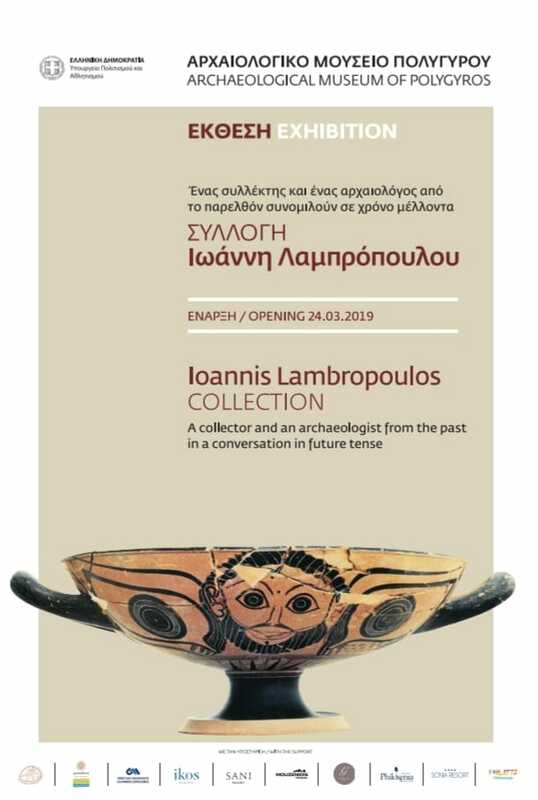 The private collection of Ioannis Lambropoulos will be exhibited and the visitors will have the chance to admire unique archaeological findings from the region of Halkidiki.